Jaguar is working on multiple new models at the moment. 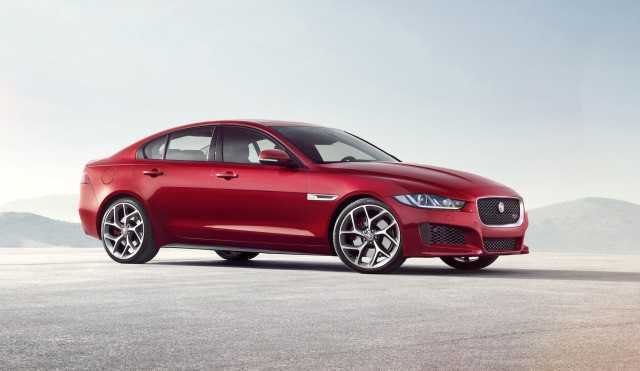 They have a line-up ready for a grand reveal, which also includes a replacement model for the existing Jaguar XJ. The full luxury sized sedan is one of the most preferred models for buyers who have to accommodate an entire family and have long trips planned in the near future. The brand is working on replacing the sedan with a brand new flagship model. 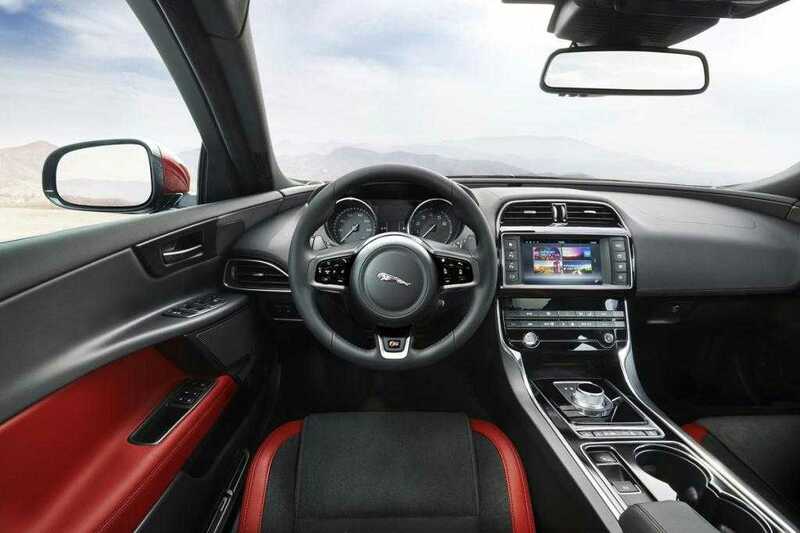 Everything right from the design aspects to the interiors and features will be modified so that it can be truly next gen. Another model to sit right below the popular XE sports sedan is under development, confirmed the CEO of the company in a recent interview. Apart from making these confirmations, the head of the company added that they are not going to make a successor for the Jaguar XK. Ian Callum spoke in length about the competition the company faces against the likes of BMW and Audi. Jaguar is definitely not a direct competitor for these brands, but their cars have been posing a strong competition to all automobile manufacturers in multiple areas. Despite their fan following, Callum added that the company has been facing production issues for a long time. They are unable to manufacture cars in higher quantities so as to reach buyers around the globe. The restraint has prevented them from moving forward and acquiring majority of the automobile space. However, a new manufacturing plant is under construction in Slovakia. When it gets operational in the year 2018, the restraint will be reduced to a great extent, he added. There are plenty of new models to get excited about but the CEO said that not all of them are confirmed at the moment. They are discussing on the possibilities available which may lead to the confirmation of some of the models while others could be skipped. From the looks of it, Jaguar is treading the right path this year and may probably make some announcements in the following months. With plenty of automobile expos scheduled in the next three months, we can expect multiple car manufacturers including Jaguar announce new models. They will be showcasing the Ingenium range which includes an inline 6 engine and a three-cylinder power train model. There is no word on the models that are scheduled to use these particular range of powertrains but it won’t be a long wait to know it, we assume.